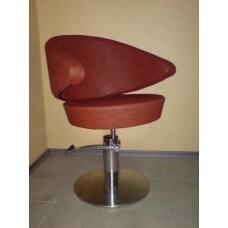 Hairdressing armchair КР018, buy at the price of 309 in Europe. Beauty salon is a place where people come to transform themselves and to relax. Therefore, this can be done with comfortable furniture and a professional master. Hairdressing armchair КР018 is intended for use in beauty salons and hairdressing rooms. 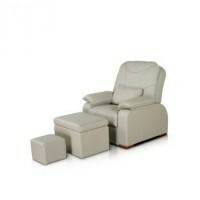 The design of this armchair is ideal even for long procedures. 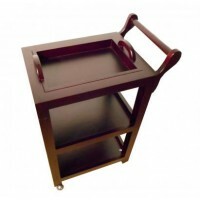 The customer will not feel even the slightest discomfort, because all the necessary parameters were taken into account when assembling the armchair. The backrest has very comfortable shape, which covers and supports your entire back. The surface is covered with high-quality leatherette, which can be disinfected easily by various means.